This page is for you! This page is your one-stop resource for tips and advice on where to run in various locations. 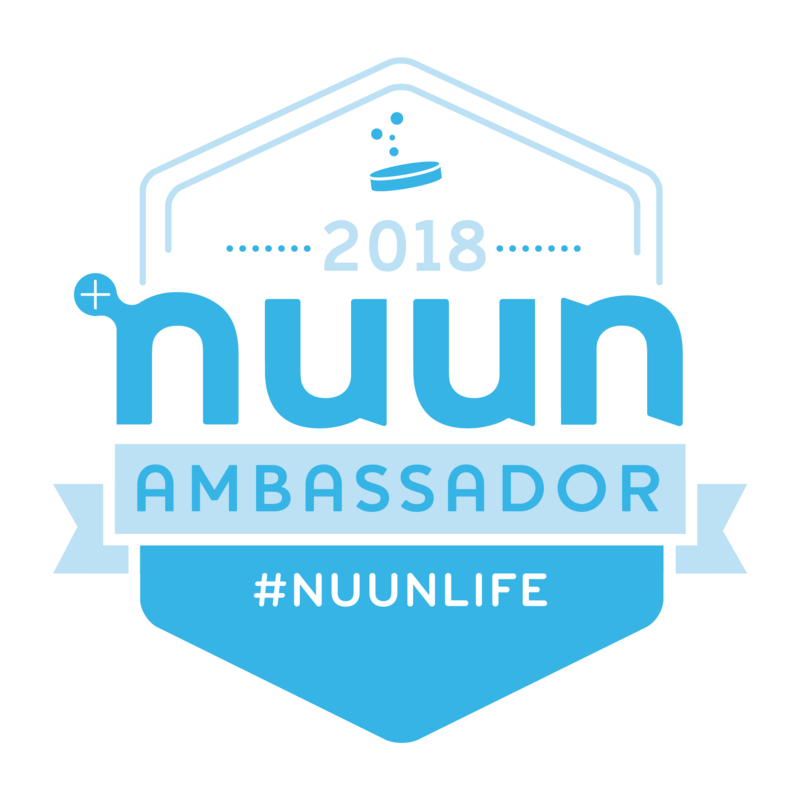 I know that sites like MapMyRun already exist, but my hope is that these posts will offer you something more personalized. My idea is that this page on The Right Fits will be a helpful resource when you are traveling to different destinations and want to go for a long run (or a short run!) I write a lot about running in different locations, so this page will be a summary of what I have learned, but I’d also like to share your insights! 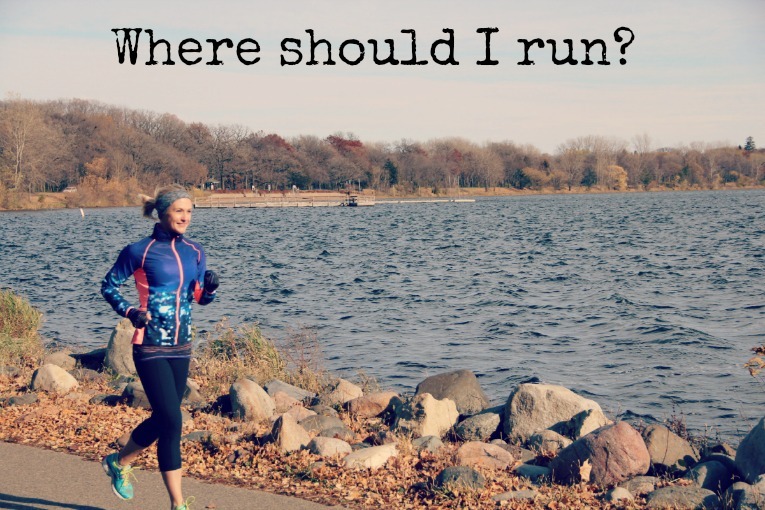 I would love for any and all of you to give me guest posts about “Where to Run” in YOUR location! So please- send me your personalized tips on “Where to Run” in a location that YOU know well. It can be anywhere! The more locations I have on this page, the more useful this page will be. It can be small towns, big cities, or any random place that you know well! You can reach out to me at therightfits@gmail.com to send your ideas. I’m looking for information on routes (with maps if you have them- this is good site to use: http://www.gmap-pedometer.com), bathrooms, water fountains, running clubs, whatever information you’d like to provide.